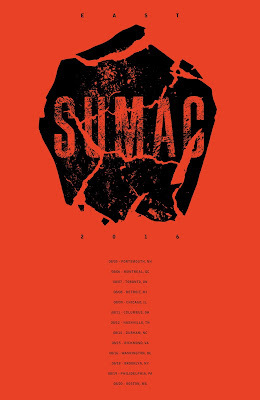 SUMAC east coast tour begins next week. Dates and info below. Thank you.